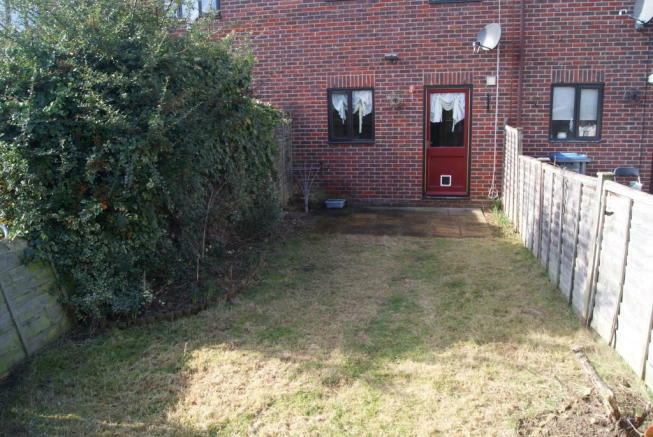 Eastgates Lettings are pleased to offer To Let this 2 Bedroom Terraced House situated on Lummis Vale in Kesgrave. The property is offered Unfurnished and consists of Lounge/Diner, Fitted Kitchen, One Double & One Single Bedroom, Bathroom, Gas Central Heating, Rear Garden & Off Road Parking. The property has been redecorated throughout and is available Now. 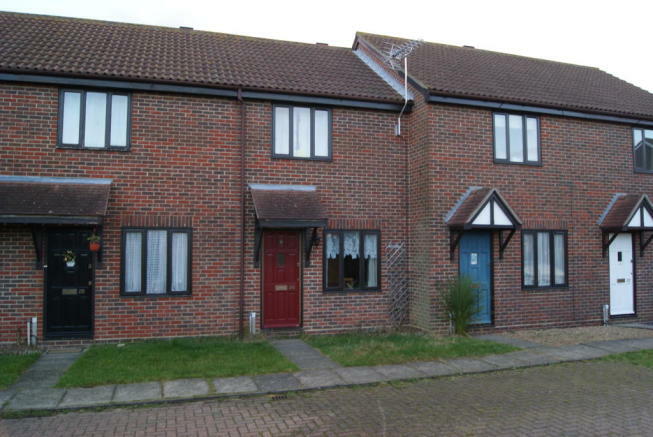 This property is marketed by EastGates Lettings, Colchester at £710 per month. Rightmove has calculated the price per week for comparison purposes only. Prospective tenants should be aware of fees that will be charged once a let has been agreed. Administration fee per person will include referencing (Credit, Landlord & Employment) inventory, check in and check out. If a guarantor or guarantors are required the following fee will apply. Security deposits will be charged at 6 weeks of the rental, this will be held with. Property reference IP200642. The information displayed about this property comprises a property advertisement. Rightmove.co.uk makes no warranty as to the accuracy or completeness of the advertisement or any linked or associated information, and Rightmove has no control over the content. This property advertisement does not constitute property particulars. 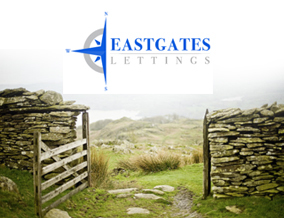 The information is provided and maintained by EastGates Lettings, Colchester.